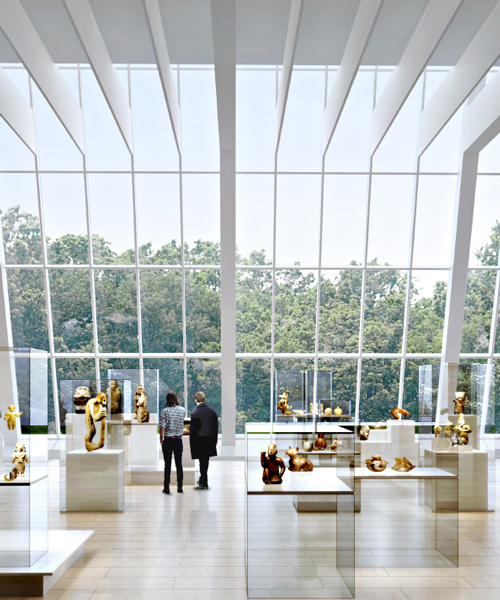 new york’s metropolitan museum of art has selected kulapat yantrasast of architecture firm wHY to completely renovate its michael c. rockefeller wing. the wing, which contains the institution’s arts of africa, oceania, and the americas galleries, will present each of the three major world traditions as discrete elements that align with the museum’s collections as a whole. 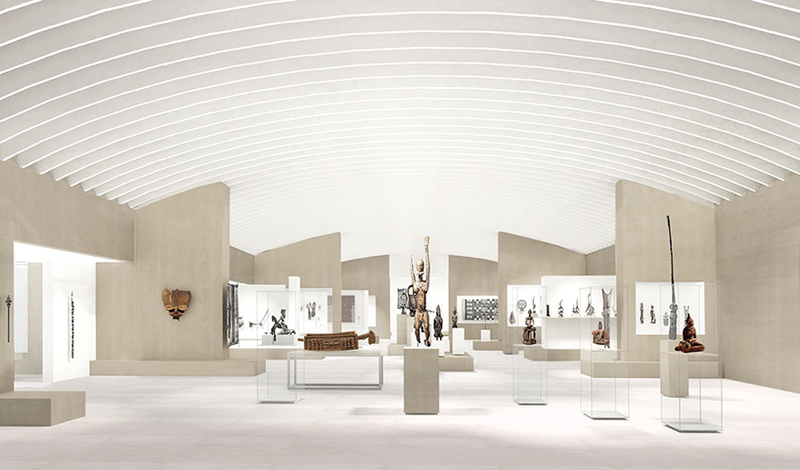 the $70 million project is set to get underway in late 2020, and aims to be completed in 2023.
the announcement comes nearly 50 years after the founding of the met’s curatorial department devoted to the arts of africa, oceania, and the americas. 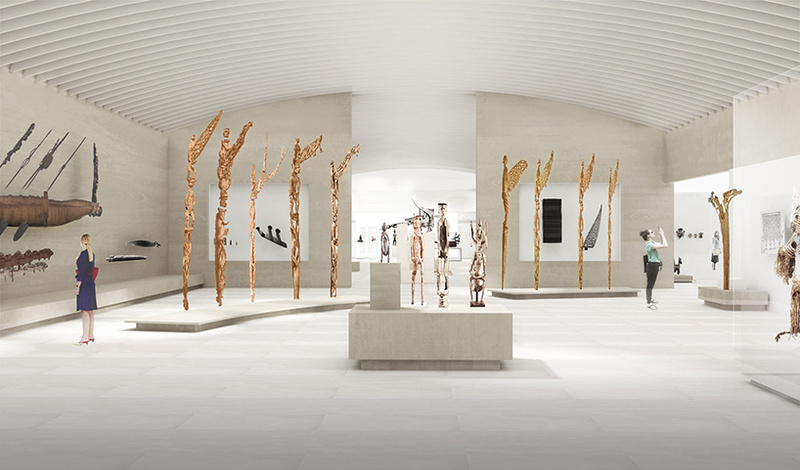 kulapat yantrasast’s renovation project joins the museum’s other large infrastructure projects, which include a multiyear scheme to renovate ten galleries devoted to british decorative arts and sculpture, the replacement of the skylights in the european paintings galleries, and the renovation of the modern wing, for which planning is underway.